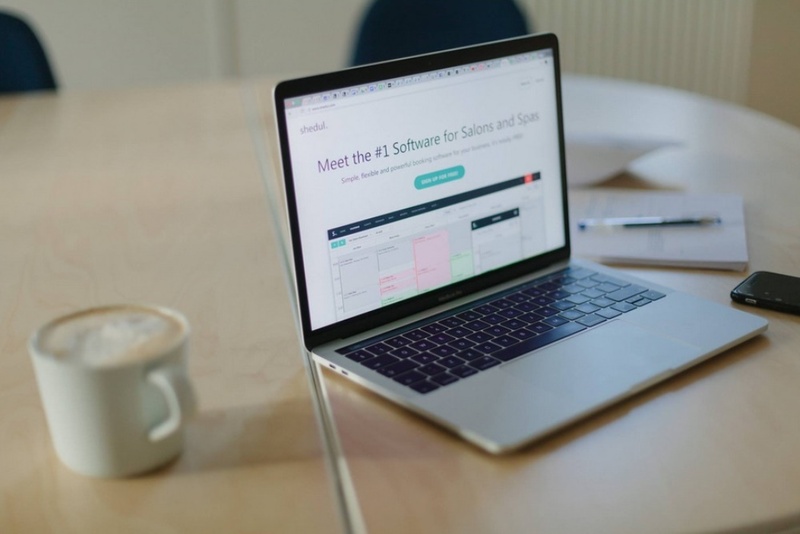 Startup Shedul, which has offices in Dubai and Warsaw, is offering free scheduling software for hair salons, massage centers, health clinics, beauty salons, spas, and personal trainers. The simple and flexible booking software enables customers to book online through a website, Facebook or other widgets. There is a powerful calendar that can handle all the salon bookings, with features such as multiple services, products, and built-in POS that takes care of transactions and product management. Businesses can maintain client relationships using the detailed appointments history, preferences, future bookings, and contact details. They can also send automated reminders and custom messages to clients about appointments and notify them of any changes, helping to reduce the amount of no-shows.